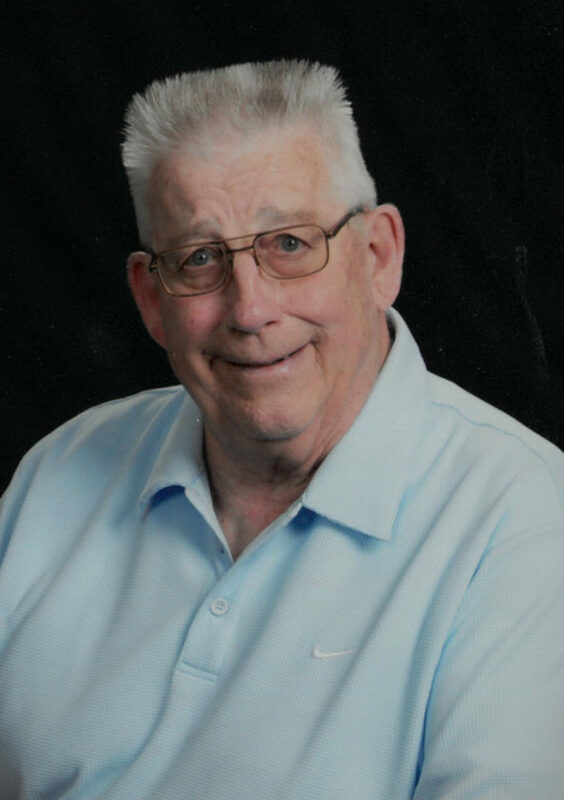 NEW ULM — William “Bill” Hansen, age 80, of New Ulm passed away Friday, August 24, 2018 at his home in New Ulm. Funeral Service will be 11:00 a.m. on Wednesday, August 29, 2018 at Our Saviors Lutheran Church in New Ulm. Burial will take place in the New Ulm City Cemetery. Visitation will be 4:00 – 7:00 p.m. Tuesday, August 28, 2018 at the Minnesota Valley Funeral Home – SOUTH Chapel. Visitation will continue from 10:00 – 11:00 a.m. at the church on Wednesday, August 29, 2018. Bill is survived by his wife Sharon; their children, Mark (Ruth) Hansen, Kim (Greg) Haubrich, Jason Hansen; daughter-in-law Eileen (Duane) Kral; 8 grandchildren and 7 great-grandchildren. He is preceded in death by his parents, Elmer and Phyllis Hansen; son, David Hansen; daughter, Robyn Hansen; brother, Tom Hansen and parents-in-law, Francis and Gertrude Briddell. William Jacob Hansen was born August 31, 1937 in Milwaukee, WI to Elmer and Phyllis (Johnson) Hansen. He graduated from Tracy High School in 1955. On September 7, 1958 he married Sharon Gullickson at Our Saviors Lutheran Church in Tracy. Bill worked as a Pipefitter for Local 561 for most of his career. He was a member of Our Saviors Lutheran Church, Plumber/Pipefitters Local 561, Tracy Fire Dept., Masons of Minnesota Tracy Lodge 155, the American National Guard and he was the founder and forever Captain of the Crazy Loon Fishing Team. He loved the outdoors and taught his children and grandchildren to respect God’s greatest gift the outdoors and to respect each other. Bill enjoyed going to Leech Lake, he also enjoyed hunting deer, pheasant, duck and grouse. “We all know how he loved flowers” and he loved spending time with his family especially his grandchildren and great-grandchildren.